A new pocket sized smart nano drone has taken to the Indiegogo crowdfunding website this month and has already raised over $450,000 in just its first few days. 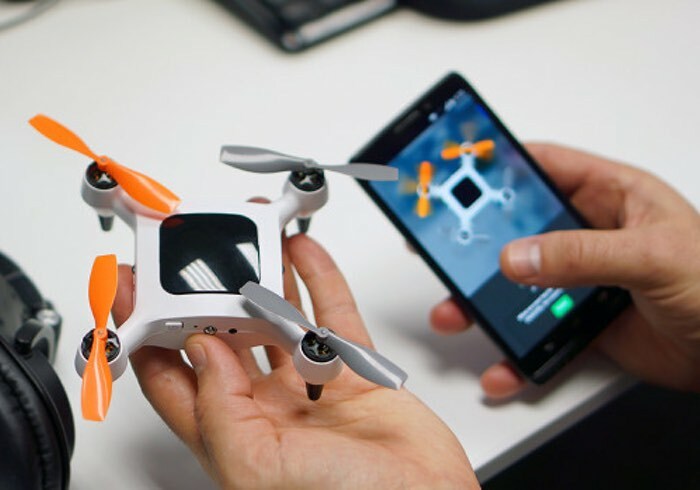 The ONAGOfly Smart Nano Drone still has 24 days left on its Indiegogo campaign and was initially looking for just $150,000 to make the jump into production, but thanks to over 2250 backers the project is taking Indiegogo by storm. 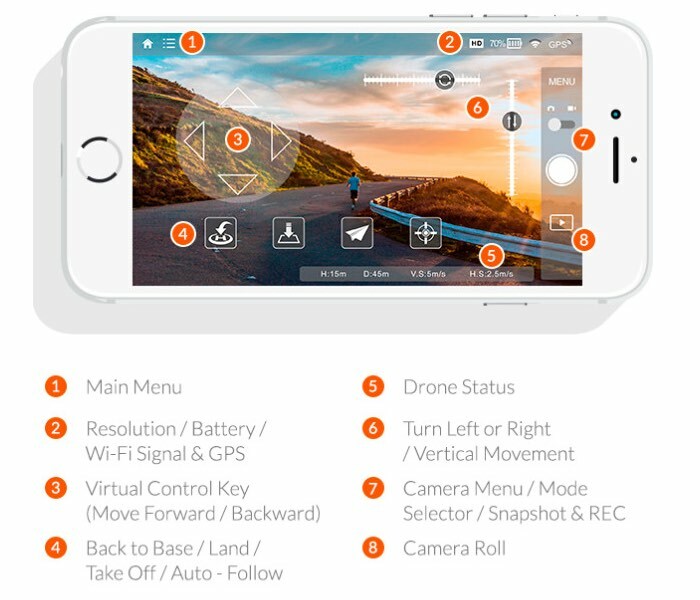 The palm sized drone is equipped with GPS or to follow and a high-resolution video camera that allows you to capture footage whilst in flight. The team behind the ONAGOfly will be attending CES 2016 which takes place early next year during January. To learn more about the ONAGOfly watch promotional video below. Rather than creating a drone with complicated settings and controls, ONAGOfly believes in simple design coupled with ease of use to maximize the user experience. Our designs have been tested and proven. We’ve been working to perfect the technology and make sure it’s just right for you. For more information about the ONAGOfly Smart Nano Drone jump over to the Indiegogo website for details and to make a pledge via the link below.